Norwegian midfielder Fredrik Ulvestad, who was on the bench at Newcastle two days ago, has today left Burnley and moved to Sweden with top flight club Djurgårdens IF. Their window is still open and he’s signed a three year contract with them ahead of the new season which gets underway in April. He’s been with the Clarets for just under three years having signed from Åalesunds in March 2015 but he made just ten appearances for the Clarets with his debut coming as a substitute in the last home game of the 2014/15 season against Stoke; his first start came in the next match at Aston Villa as the season drew to a close. A pre-season injury ruled him out at the start of the following season and by the time he was fit he found a first team place blocked by the form of David Jones and Joey Barton. He played really well in the FA Cup ties at Middlesbrough and Arsenal but had a difficult night at Fulham when he finally got a league start. 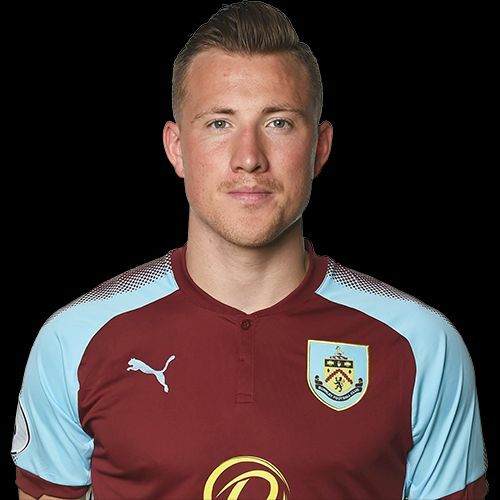 It proved to be his last league appearance for us with his final appearance in Burnley colours coming in the League Cup disaster at Accrington in August 2016. He then moved to Charlton on loan, making 31 appearances for them during the 2016/17 season. Ulvestad was close to leaving in August but eventually stayed with us, that was until today and he’ll now go into pre-season training for his new club.